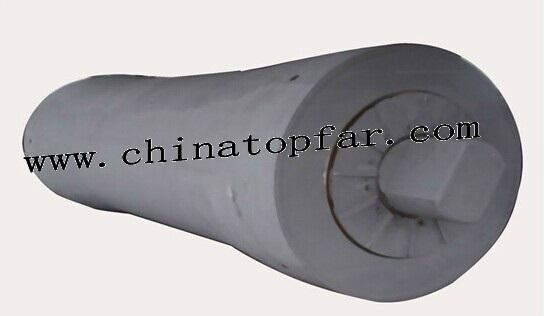 Marine stern roller is an important equipment for tugging and towing operation. When a multi-purpose tug helps other large ships and offshore oil platforms to anchor and tow, the cable rope or chain moves on the tail deck of the tug which can be rotated with the stern roller to reduce friction to sliding and avoid serious wear of the stern deck caused by friction. Any class certificate such as CCS, NK KR, ABS,DNV, LRS,KR, EC etc can be provided. Please contact with us for any of your inquiry!